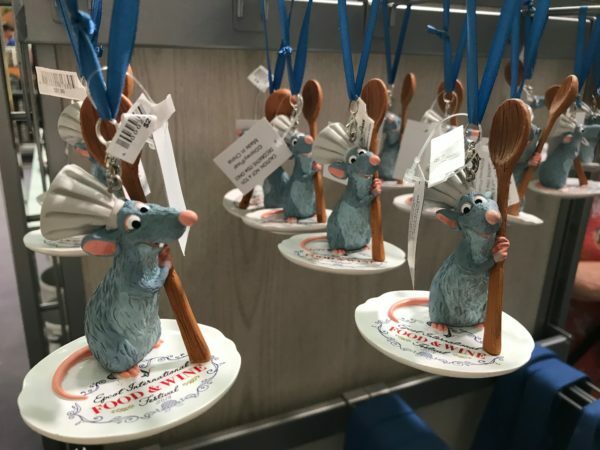 The Epcot International Food and Wine Festival is back, and so is a selection of merchandise celebrating all things Epcot, food, wine, and fun. 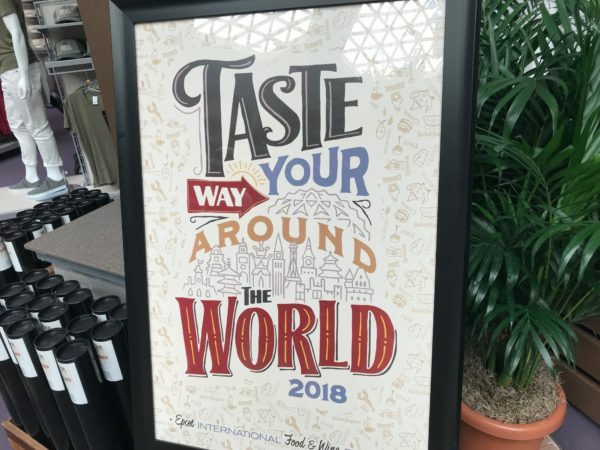 Taste your way around the world poster for the 2018 festival. 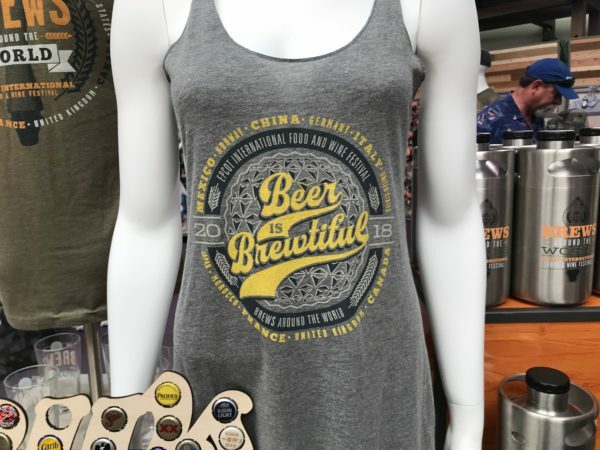 Beer is Brewtiful ladies shirt. 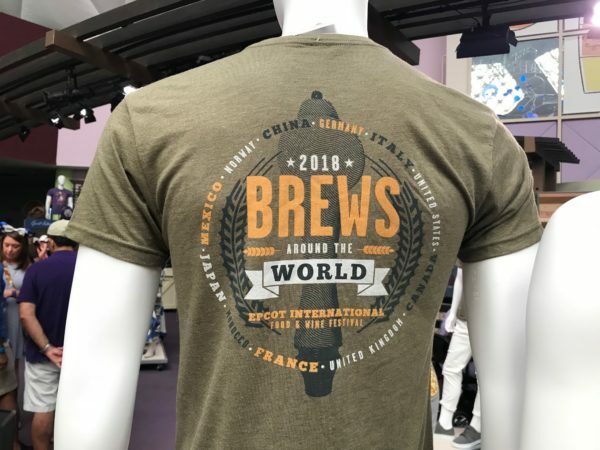 Brews around the World men’s shirt. 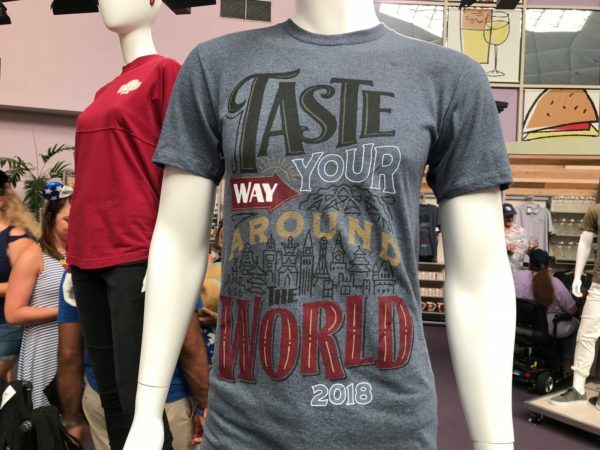 Taste your way around the world shirt. 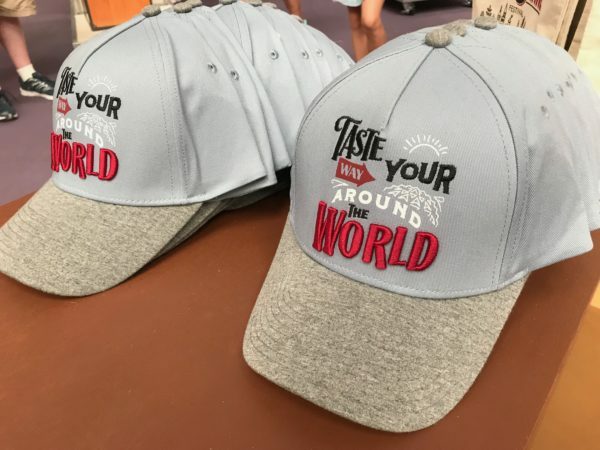 Taste your way around the world baseball hat. 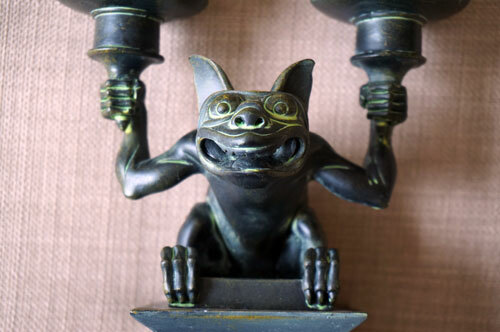 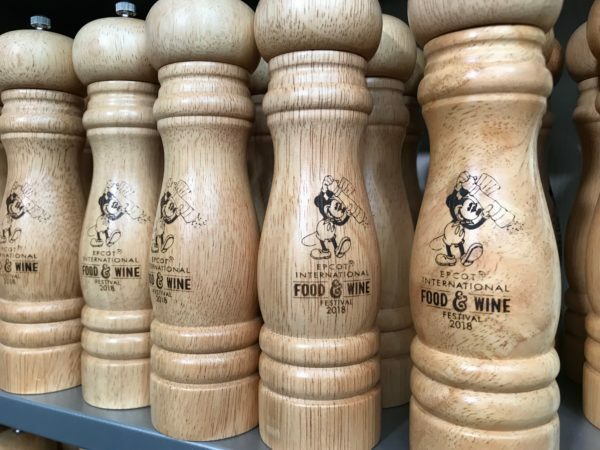 Salt and pepper grinders featuring Mickey Mouse. 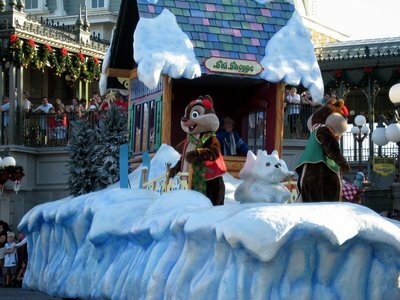 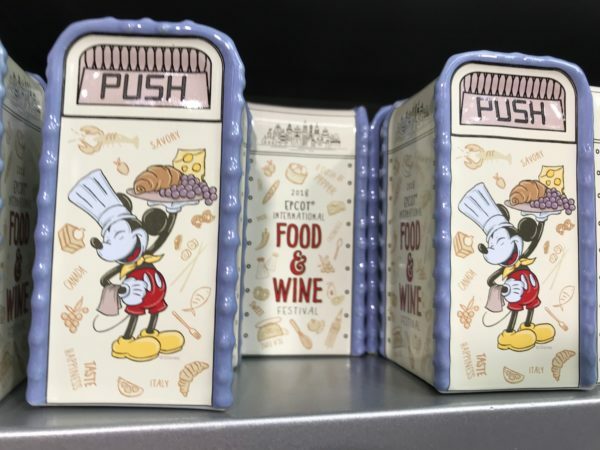 Salt and pepper trash cans with chef Mickey Mouse. 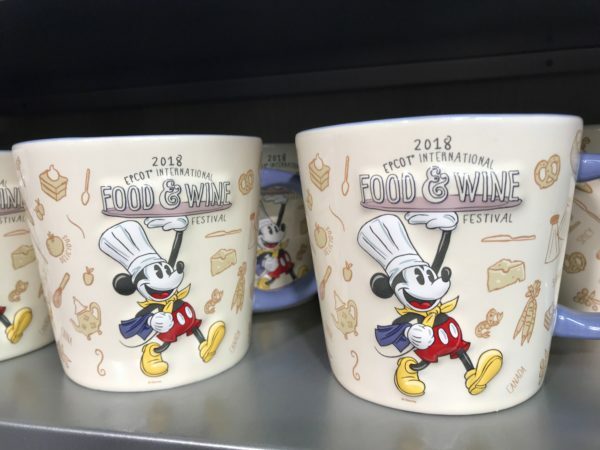 Food and Wine 2018 mugs. 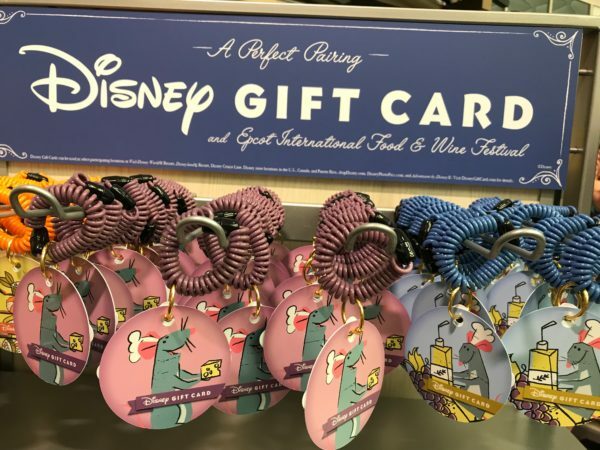 Food and Wine gift cards featuring Remy. 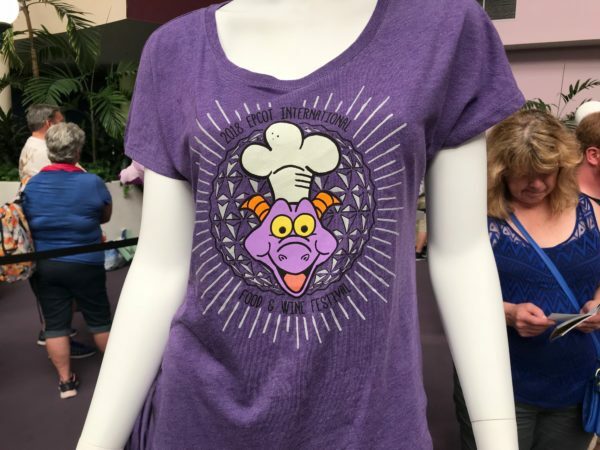 Tshirt with everyone’s favorite purple dragon – Figment! 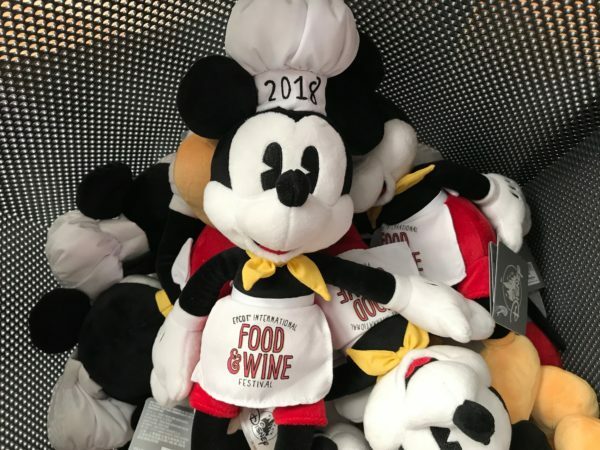 Chef Mickey Mouse at the 2018 Food and Wine Festival. 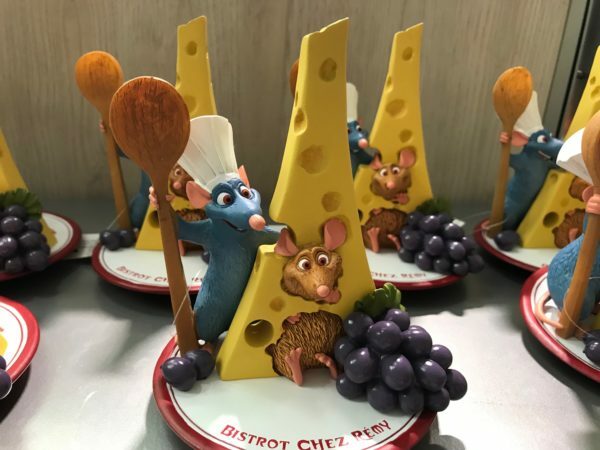 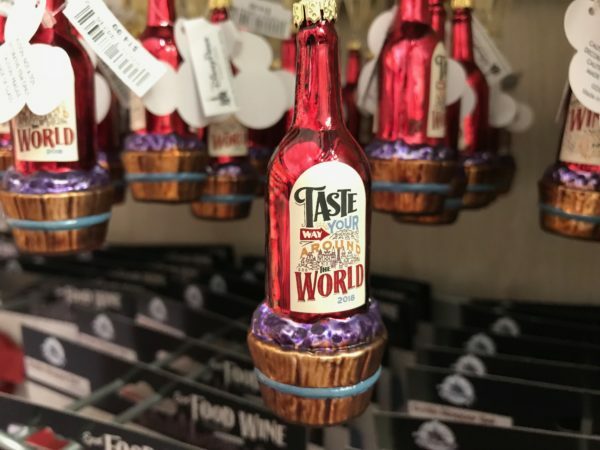 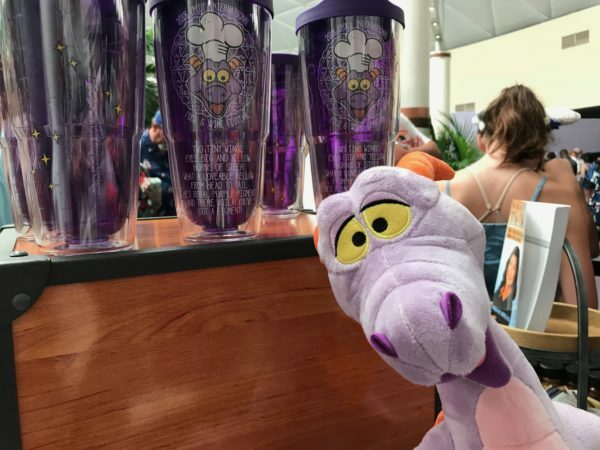 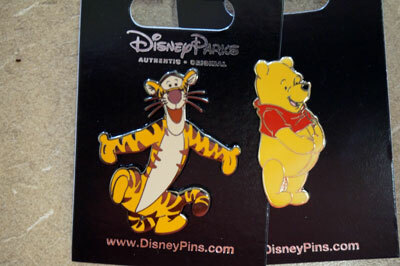 What do you think of the 2018 Food and Wine Festival Merchandise? 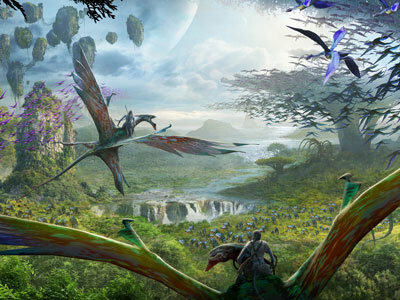 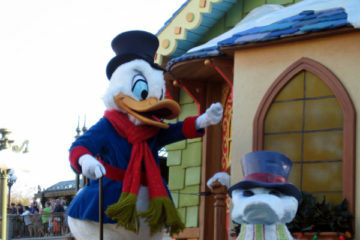 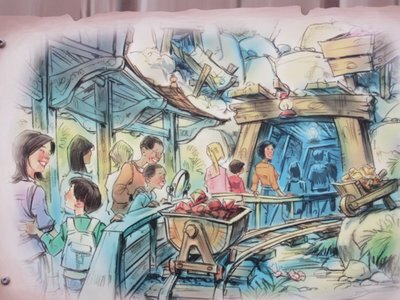 Rumor: Could Disney be an Acquisition Target?